Miguel is a fine art wedding cinematographer who specializes in weddings in Palm Springs, Mexico, and Southern California. His work has been seen in all major US wedding blogs; including Style Me Pretty, Martha Stewart Weddings, and Green Wedding Shoes. 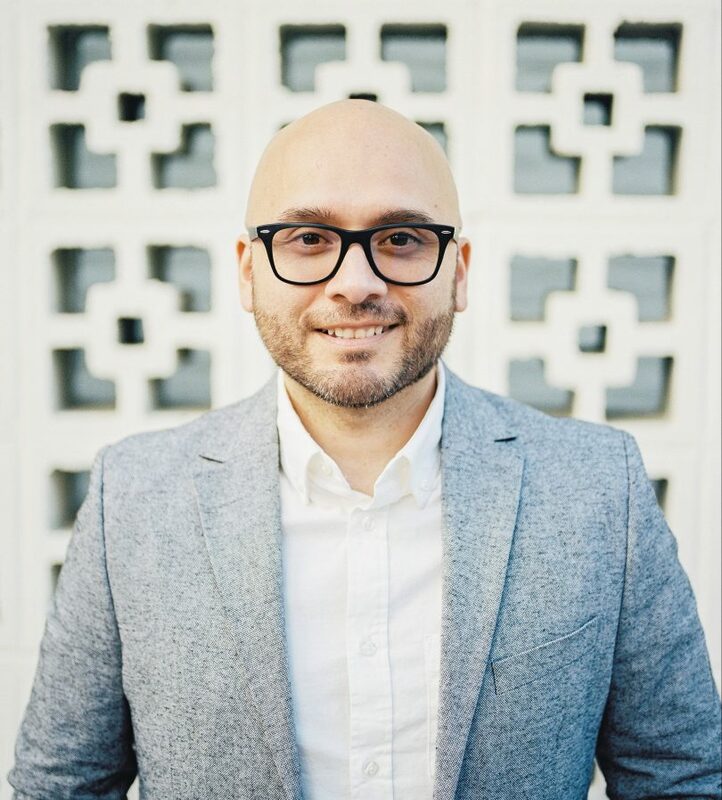 In addition to weddings, he also leads the Pasadena Rising Tide Society Tuesdays Together group and loves to teach creatives in the wedding industry and offer the support that wasn’t readily available when he started his own business. I literally cannot stop watching. Miguel... thank you so much this is more than I could have ever imagined for a wedding video. I will cherish this forever. It is PERFECT and has given me so many wonderful emotions. What a gift. Thank you so much.